Contra Mestre Primo from “Cordao de Ouro – Bologna” will be in Shanghai teaching workshops in our gym from Saturday 10th to Friday 16th of November. The price for the whole week will be RMB450. Single class will be RMB200. Monthly fee including the workshop week will be RMB700. 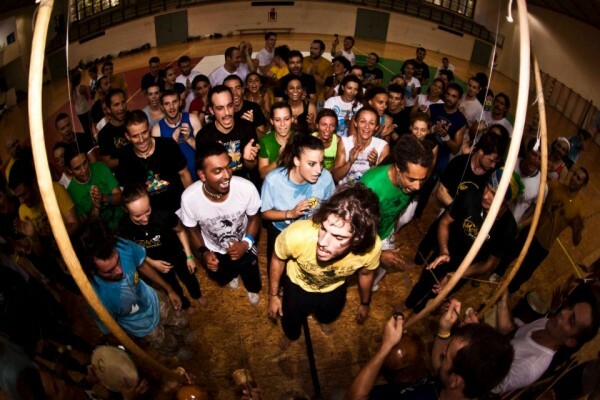 It will be an amazing week of high quality capoeira: you can’t miss it!